This been so much fun, I may have forgotten to mention my theme – it is fractals, fractal art, everything fractal up to and including my new book Fractal Dreams! 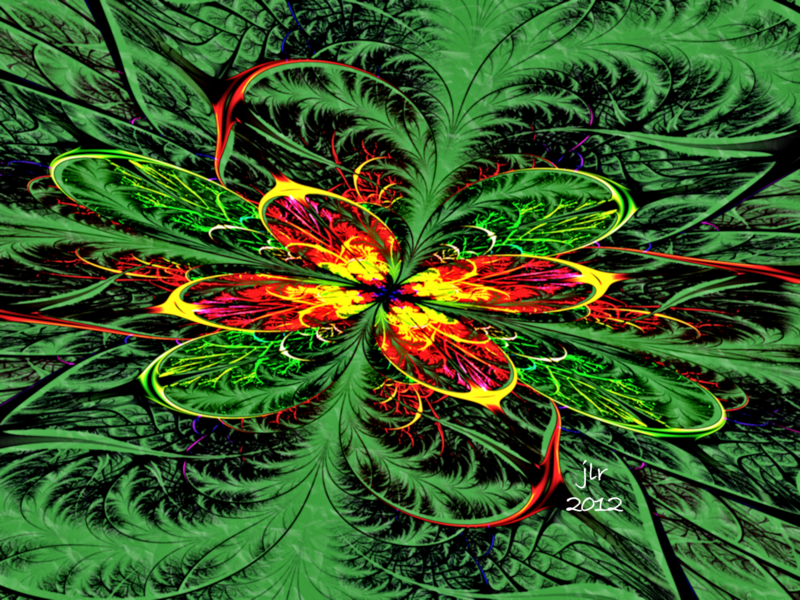 Have a look around my pages and such to see lots more fractals. Also, every Friday I post a FridayFractalFeature (fff, for short) for all to enjoy! Thanks for stopping by and engaging in the A to Z 2013 Challenge! This is my FIRST ever, so I’m pretty excited! So every day I posted a fractal whose title starts with the letter of the day… and perhaps other things fractal related. Zeitgeist is in my book, Fractal Dreams, which is available exclusively at RedmundPro. In my excitement, I may have forgotten to mention my theme – it is fractals, fractal art, everything fractal up to and including my new book Fractal Dreams! 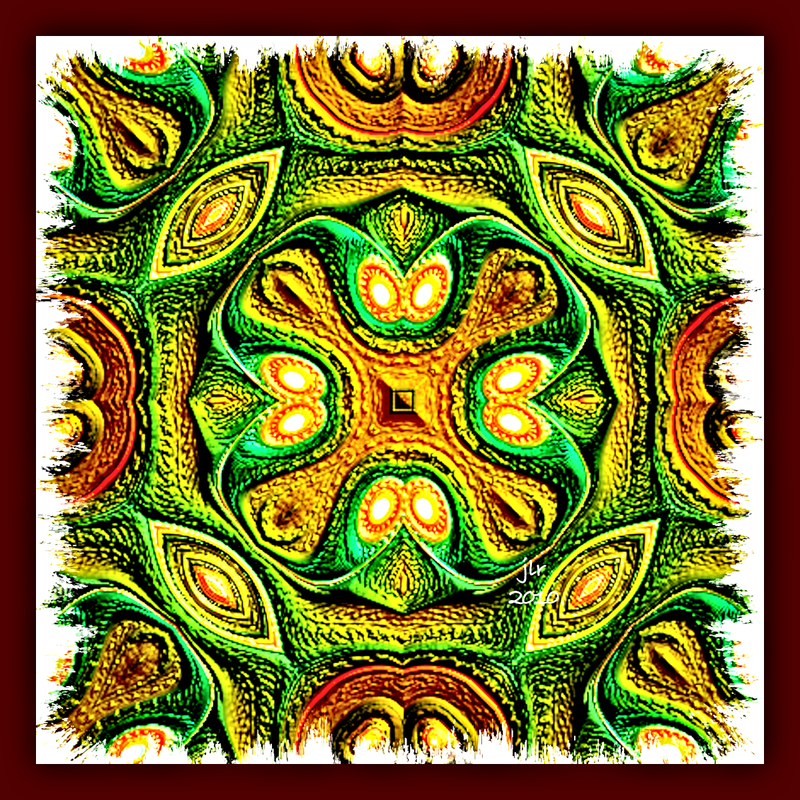 Have a look around my pages and such to see lots more fractals. Also, every Friday I post a FridayFractalFeature (fff, for short) for all to enjoy! Thanks for stopping by and engaging in the A to Z 2013 Challenge! This is my FIRST ever, so I’m pretty excited! 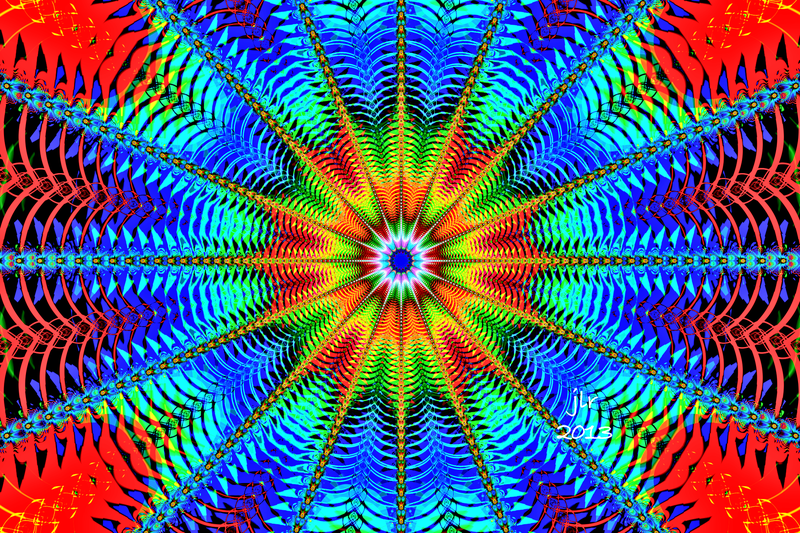 So every day I will post a fractal whose title starts with the letter of the day… and perhaps other things fractal related. 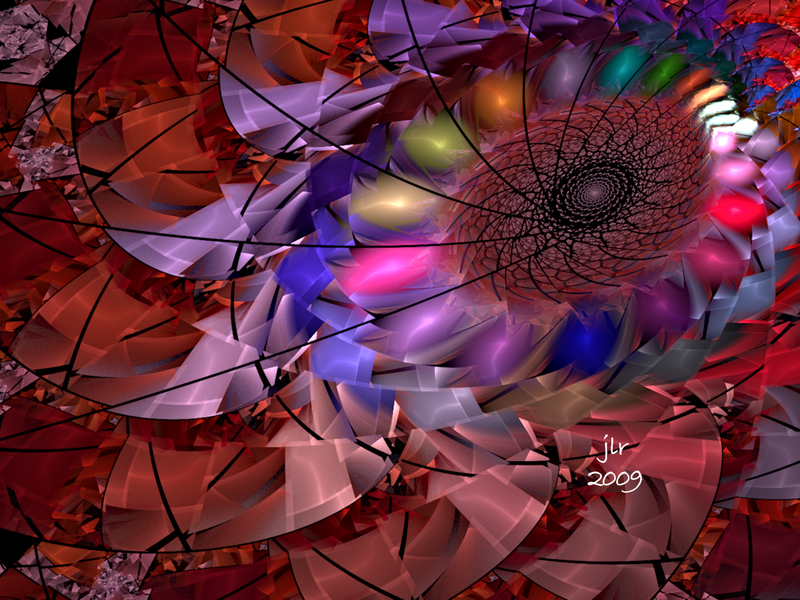 XaoS is an interactive fractal zoomer program. It allows the user to continuously zoom in or out of a fractal in real-time. XaoS is licenced under GPL. The program is cross-platform, and is available for a variety of operating systems. I know there’s a lot more to Xaos, but I really don’t understand it. 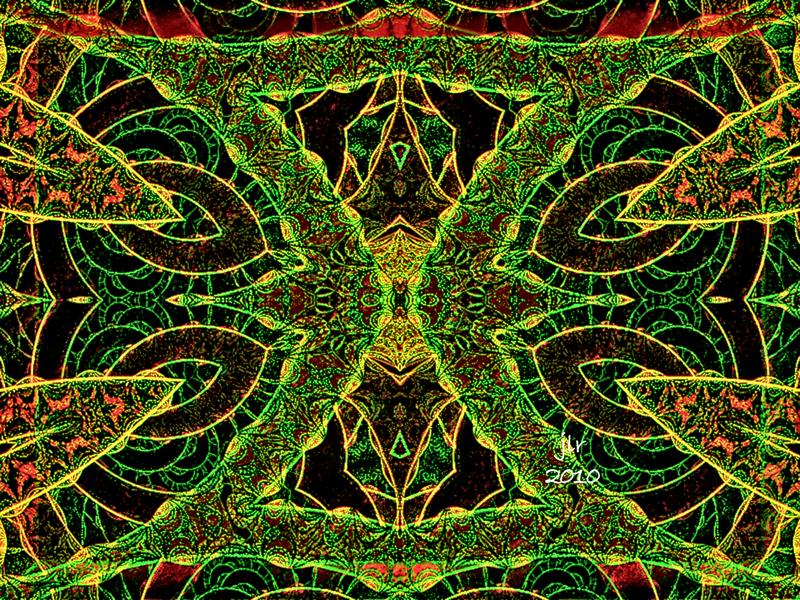 I do know Xaos is a way of connecting properties of various transforms in a fractal to create different aspects of interaction and color. Xaos is not in my book, Fractal Dreams, which is available exclusively at RedmundPro. 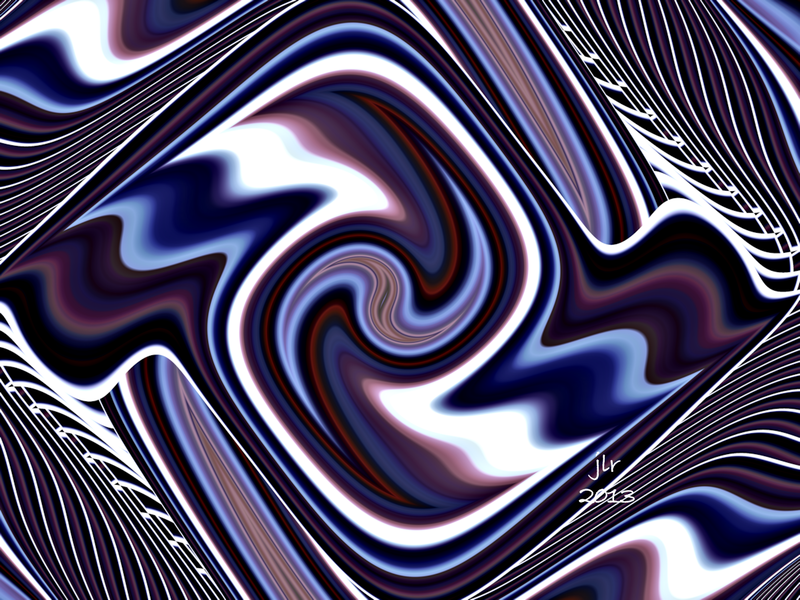 Wind Layered is not in my book, Fractal Dreams, which is available exclusively at RedmundPro. Vibraphone is not in my book, Fractal Dreams, which is available exclusively at RedmundPro. 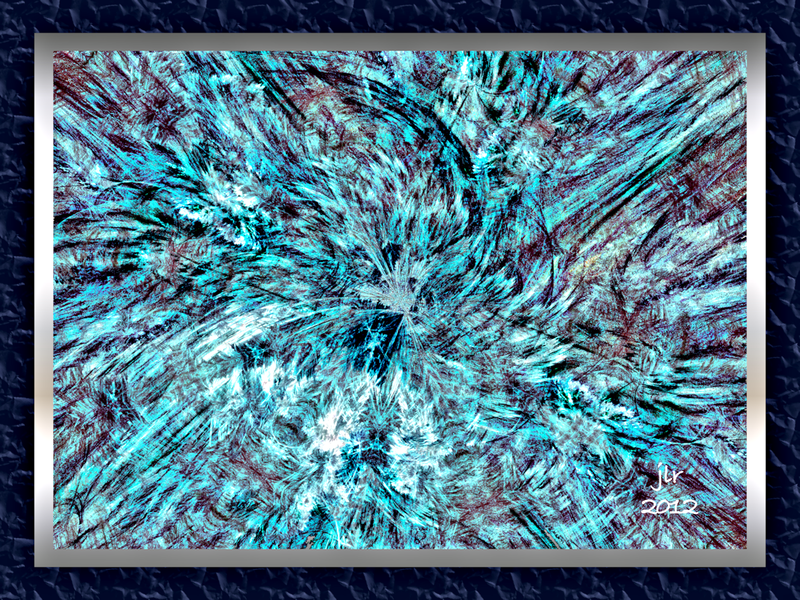 Tears of the Gods is not in my book, Fractal Dreams, which is available exclusively at RedmundPro. Sans Ennui is not in my book, Fractal Dreams, which is available exclusively at RedmundPro. Queens’ Valley is in my book, Fractal Dreams, which is available exclusively at RedmundPro. 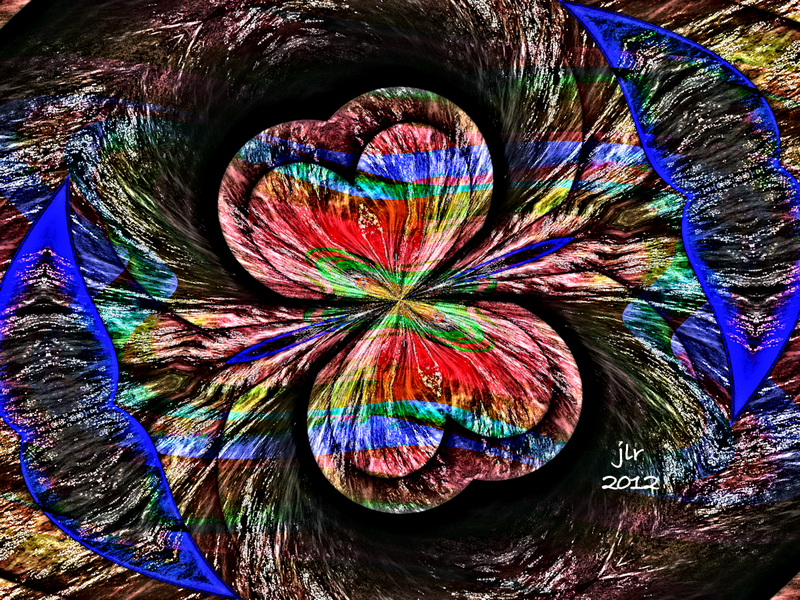 Power Flower is in my book, Fractal Dreams, which is available exclusively at RedmundPro. MOONHIGH, MARGOT 1942, MARTHIG, MARIO837 – some awesome fractalists I’ve met on DeviantArt. Mandelbulb3D (MB3D) – is another FREE fractal generating and rendering application that seems to have taken the fractal world by storm. 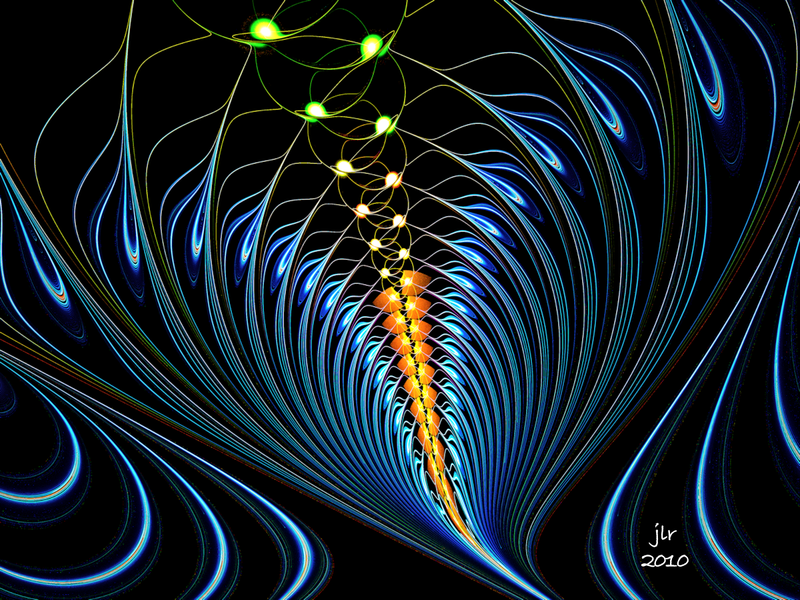 With it, fractalists are able to create images, 3D images, as have never before been produced. They are, of course, based on fractal math, but apparently MB3D is quite user friendly. I have ddown;oaded it, but have not tried it yet. It seems to become quite addictive almost immediately, so I don’t want to forsake all other apps at this time. I have put MB3D on hold in my arsenal for a while. Mozambique is in my book, Fractal Dreams, which is available exclusively at RedmundPro.